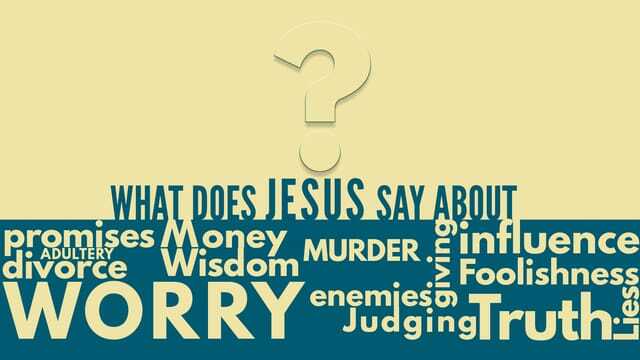 What Does Jesus Say About... Influence? Here is a playlist of all of the songs we sang this morning!